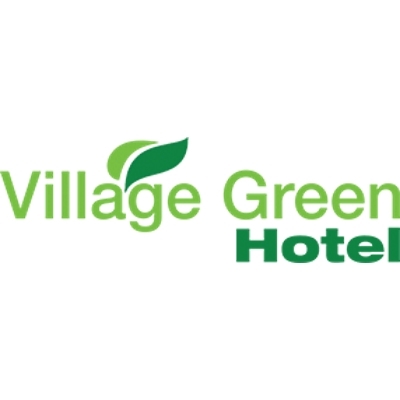 Welcome to the Village Green Hotel Complex! Nestled in the heart of B.C.’s recreational paradise, the North Okanagan, your one-stop vacation centre. The complex offers an indoor pool, hot tub and sauna, 10,000 sq ft gym, live music venue and pub, games room, restaurant, and on-site liquor store and spa. We are located across the road from the Village Green Mall, within walking distance from Beyond Belief escape rooms and Okanagan Spirits distillery tasting room, and minutes from hiking and biking trails, lakes, water activities, orchards and vineyards. Golfers can enjoy quick and easy access to a variety of internationally renowned golf courses in Vernon and surrounding areas. 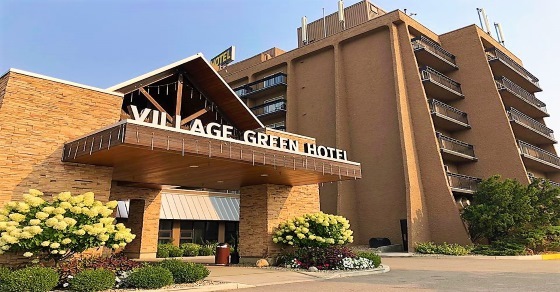 Our hotel is situated with easy access to Highway 97, only 35 minutes from the Kelowna International Airport (YLW), at the foothills of SilverStar Mountain. You are invited to experience the warm hospitality from their knowledgeable front desk agents and enjoy a laugh or two along the way. They offer complimentary high speed Wifi and parking in their large parking lot. The perfect home for golfers, travelers and adventure seekers.